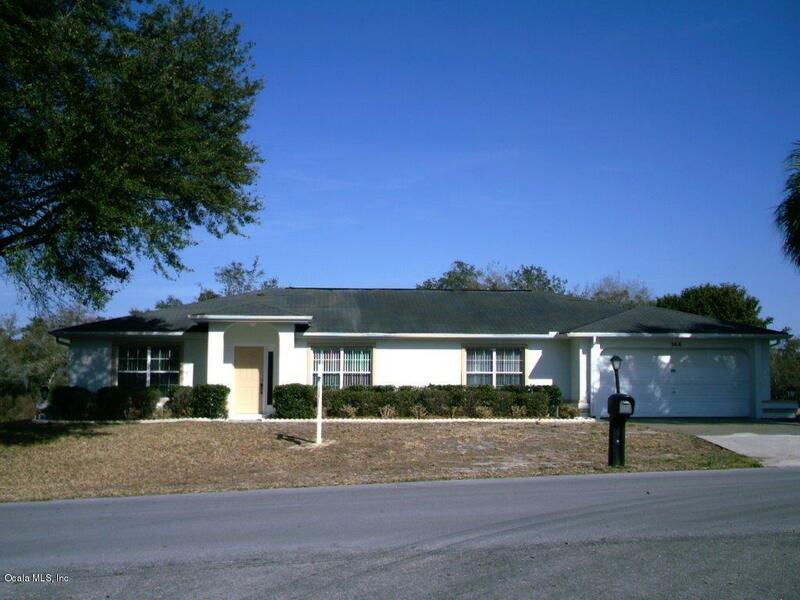 Conveniently located in Southwest Ocala backing up to Golf Course. 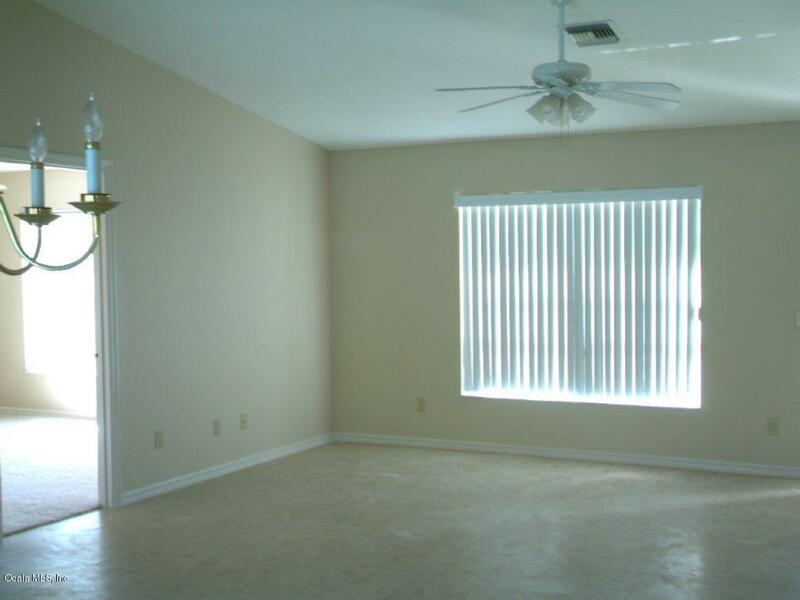 This well maintained pool home will cover all your wants and needs. 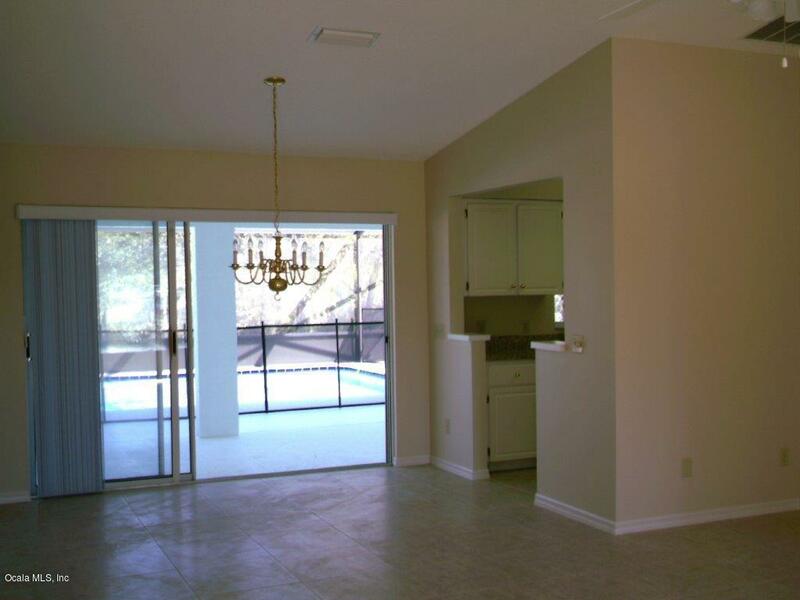 Relax while enjoying your morning coffee in your outdoor, beautifully enclosed, pool deck or breakfast nook. 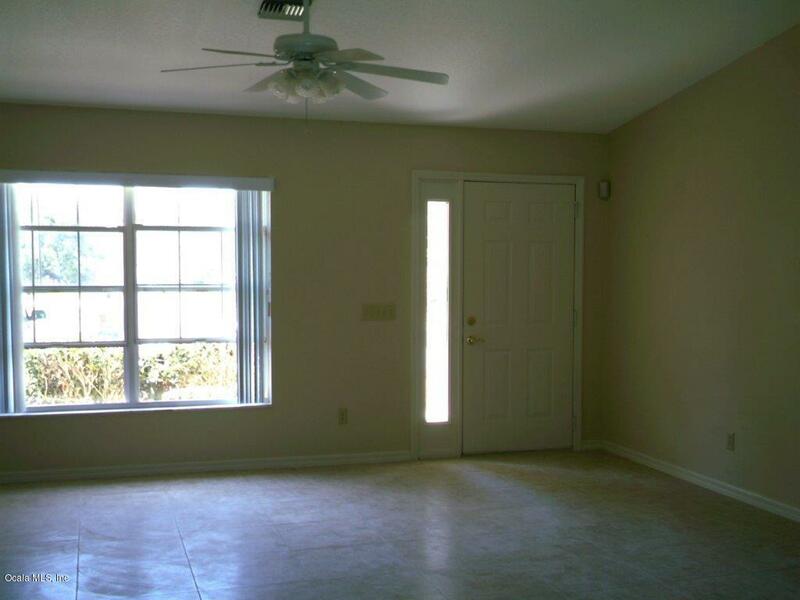 Master suite includes sliding glass doors to the outdoor space. Backyard allows for plenty of room for entertaining your family and friends. New pool pump and filter. New well pump and sprinkler system. Listing provided courtesy of Megan Hurley of Keller Williams Cornerstone Real Estate.